Witch Stasi Romanov learns that helping a friend doesn’t pay. Carrie, a human has just hired law attorney and wizard, Trevor Barnes to represent her as a client. She wants Stasi brought before the wizard counsel and her powers striped of her. 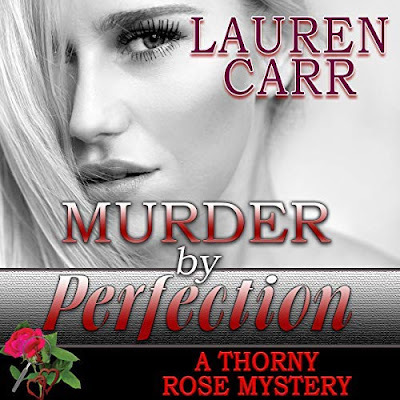 Carrie claims that Stasi has interfered with her life by making her husband leave her. It is against the law for witches to meddle in human’s lives. Stasi is infuriated when she learns that she will have to argue her case not in the witches’ court but in wizard’s court. Witches and Wizards don’t really get along. Stasi just may make an exception concerning wizard’s; especially when the wizard is heart throb Trevor Barnes. Trevor has not been in the presence of many witches for good reason. From the first moment Trevor meets Stasi he realizes that he might have the losing hand in this battle. What Trevor doesn’t know is that he actually has the winning smile. Will Stasi and Trevor give into their attraction for one another? 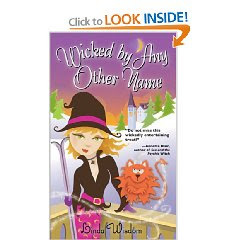 Wicked by Any Other Name by Linda Wisdom is a wickedly, fun, and magical read! I recently got introduced to Linda when I read Hex Appeal. Another paranormal romantic read that involves witches. Mrs. Wisdom’s books are quick reads. They can also be read as stand alone novels. I liked the fact that each book featured a new witch to meet and let me read her story. Now that I have discovered Linda Wisdom, I will keep reading her books as long as she keeps writing them.